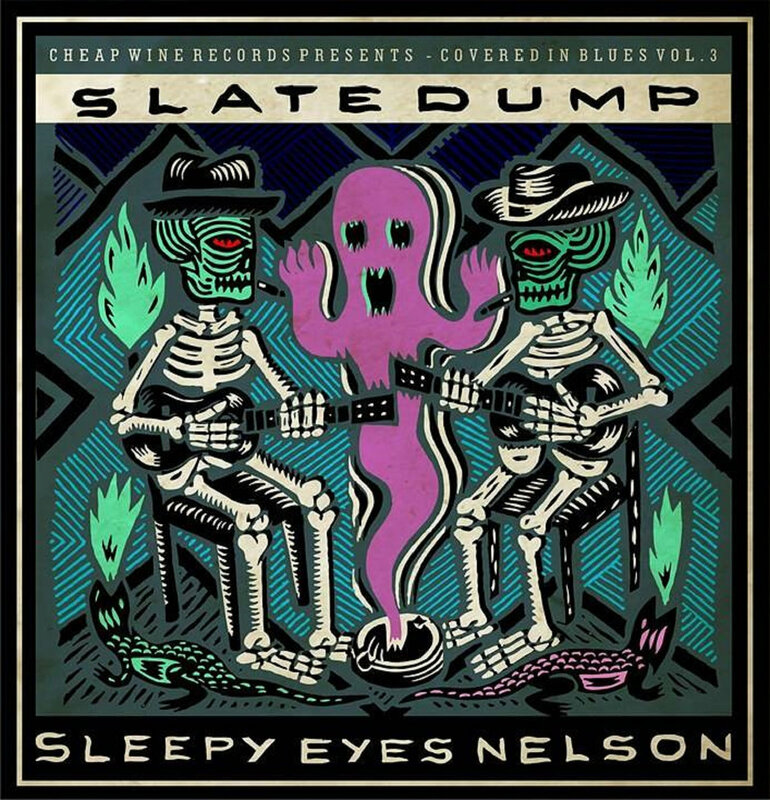 Smooth & Demented bring the new album from Slate Dump and Sleepy Eyes Nelson as well as great underground country and folk!! Covered in Blues Vol. 3! DIY folk style featuring great covers and guest appearances! Next Next post: Smooth & Demented-Mit It Up!